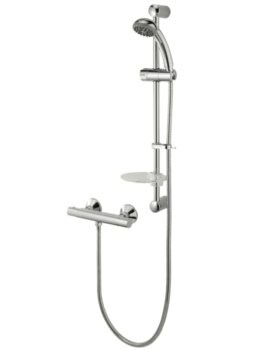 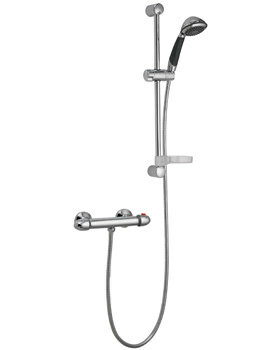 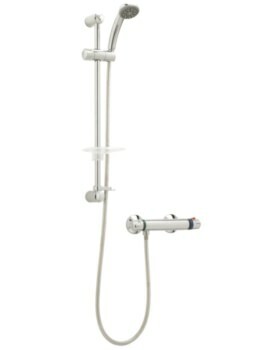 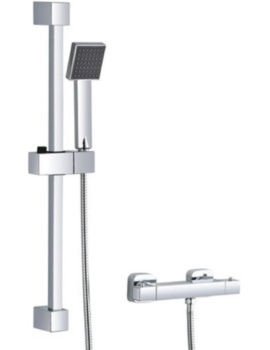 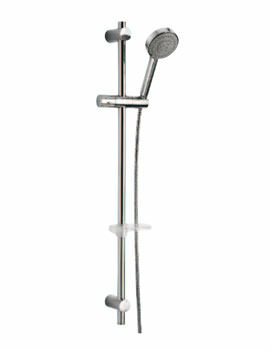 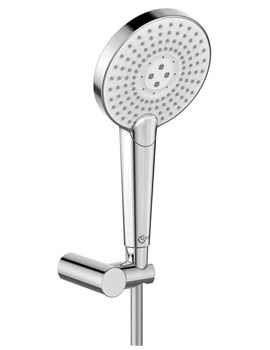 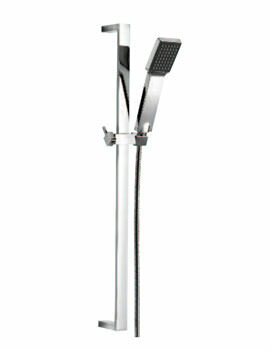 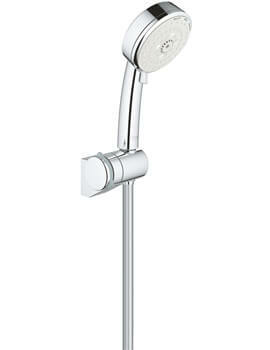 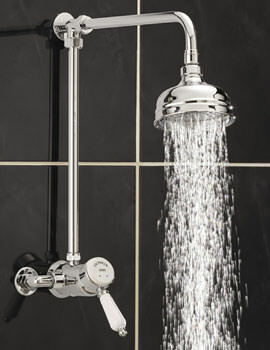 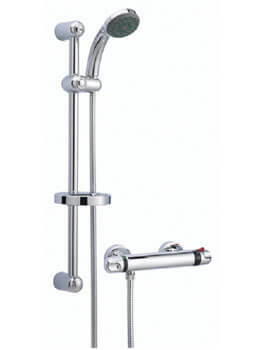 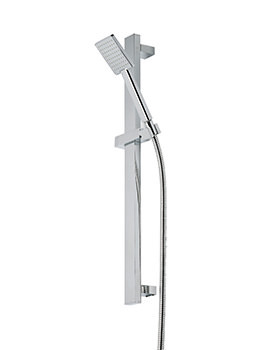 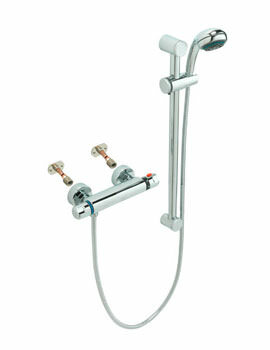 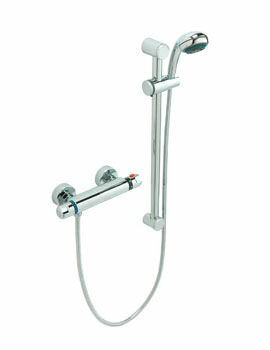 Complete Shower Sets displayed at AQVA feature advanced showers for traditional as well as modern bathrooms. 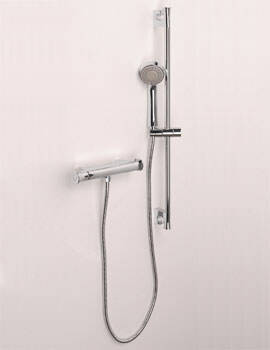 Our range includes concealed and exposed installation system. 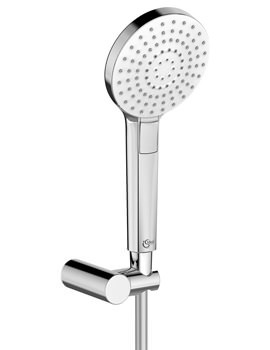 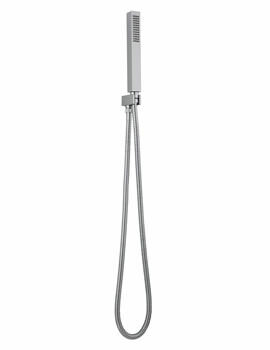 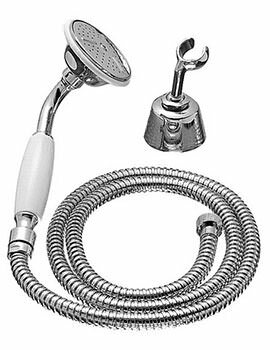 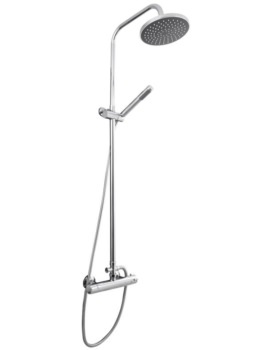 A shower set normally includes a showerhead, slide rail or rigid riser with valve—a dazzling and complete assortment for that awesome showering experience. 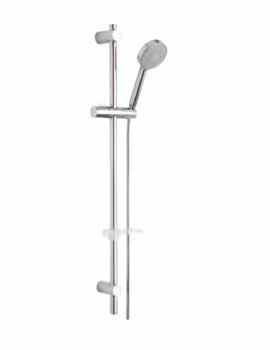 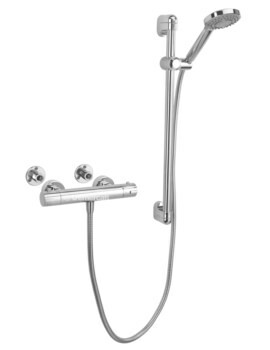 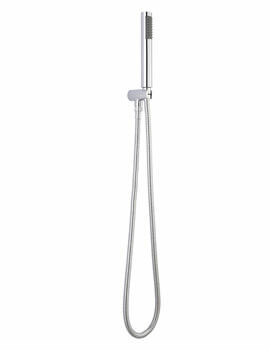 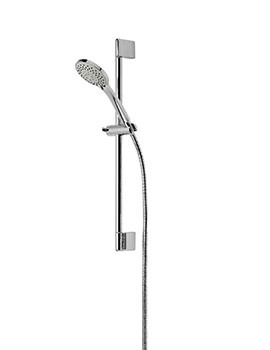 With so many beautiful choices, we are confident that you will find the right shower set for your bathroom. 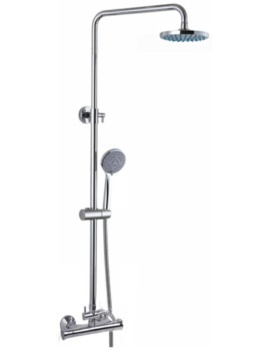 Our handy tips and complete product descriptions help you find the dream shower set to light up your daily bathing routines.